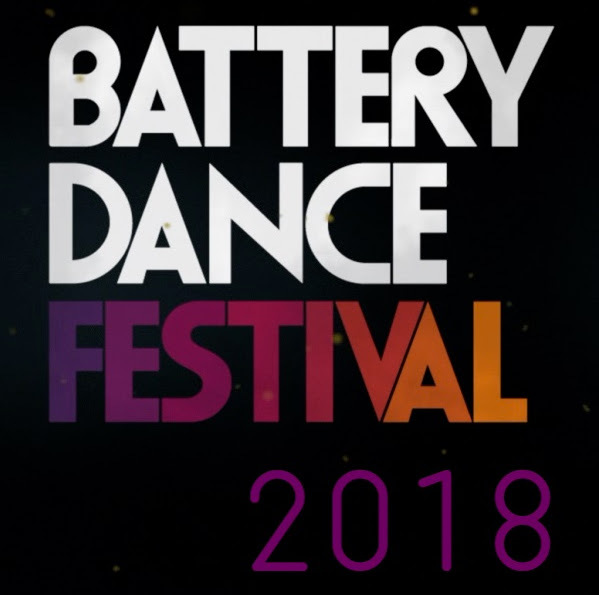 The 37th Annual Battery Dance Festival will take place Aug. 11-18, presented by Battery Dance in association with BPCA. The festival will kick off with an outdoor screening of the documentary Moving Stories on Sat., Aug. 11 at 8 p.m. Each night from Sun., Aug. 12 to Fri., Aug. 17 at 7 p.m., dance companies will perform at Robert F. Wagner Jr. Park on the esplanade in Battery Park City; and on Sat., Aug. 18 at 6 p.m. at Pace University's Schimmel Center. 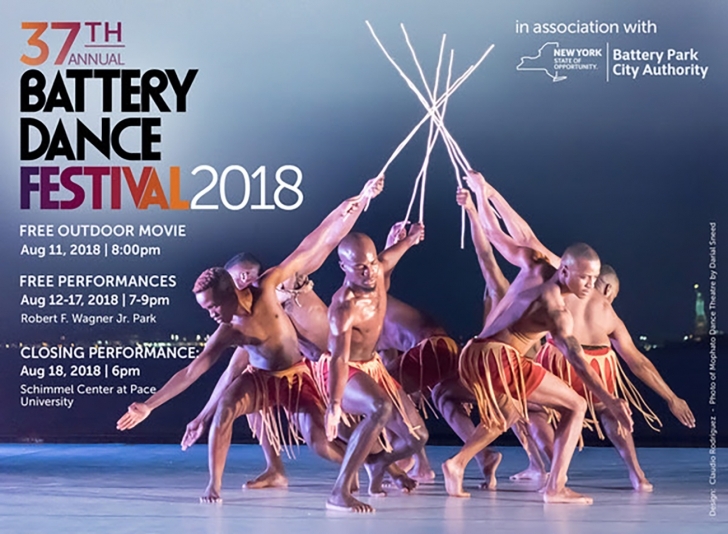 The Festival will present dancers from Botswana, Canada, Costa Rica, Egypt, Gabon, India, Iraq, Kazakhstan, Macedonia and Spain,as well as New York City. Tickets go on sale August 6th. Visit Website for more information.